One of the most anticipated watch and charity events every other year is the Only Watch auction, which took place yesterday in Geneva. 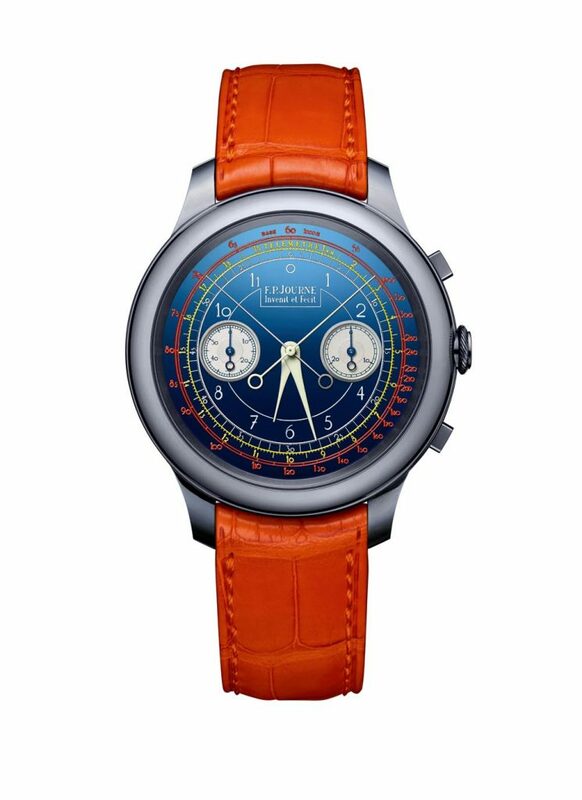 There, 49 unique watches went up for auction by Christie’s, with benefits going to muscular dystrophy. This year, the auction totaled 10.776 million Swiss Francs. There were a host of stand-outs in the bidding for these one-of-a-kind watches made especially for the event. Among them: Lot 12, Patek Phillipe’s Ref. 5208T Titanium watch sold for a hammer price of 6.2 million CHF — a staggering 3/5ths of the total auction. Following that hammer price, the next highest-selling lot was 32: F. P. Journe watch that sold for 1.15 million CHF at hammer price. 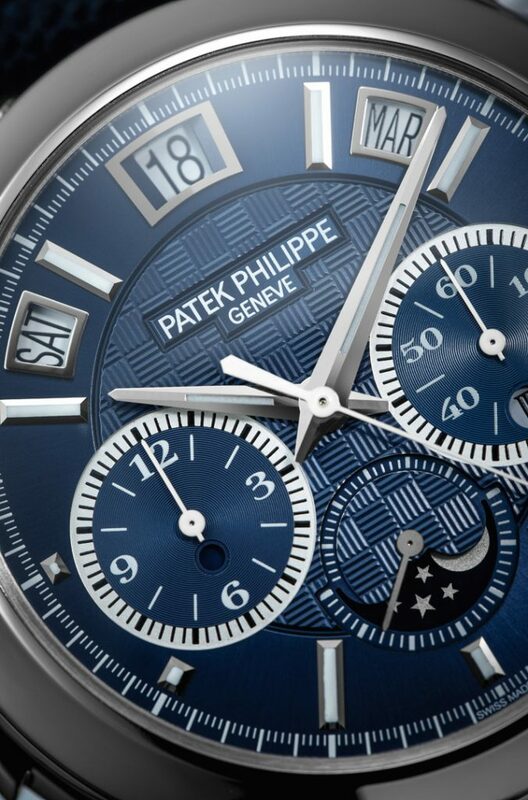 The auction marked the second time in a row at Only Watch that Patek Phlippe came out on top. In 2015, a Patek Philippe sold for 7.3 million CHF. This year’s Patek was sold in under five minutes. Coming in with the second highest bid at Only Watch 2017, the F.P. Journe Chronographe Monopoussoir Rattrapante watch (hammer price: 1.15 million CHF) marks a milestone for the brand in that it is the most expensive Journe watch ever sold at auction. The new 44mm case is made in tantalum and the watch is fitted with a -new mono-pusher column-wheel chronograph caliber in 18-karat rose gold. An Audemars Piguet Royal Oak watch took the third highest slot — selling for $800,000. In a surprise result, a Tudor sold for 350,000 CHF. The MB&F watch went for $210,000 and the Hublot gold Usain Bolt watch sold for $150,000. OnlyWatch is organized by Monaco Association against Duchenne Muscular Dystrophy. All proceeds from the sale benefit the Association Monegasque Contre les Myopathies. To see all of the watches that were up for sale, watch a two-part slide show here and here. For complete results of the Only Watch auction, visit Christie’s.